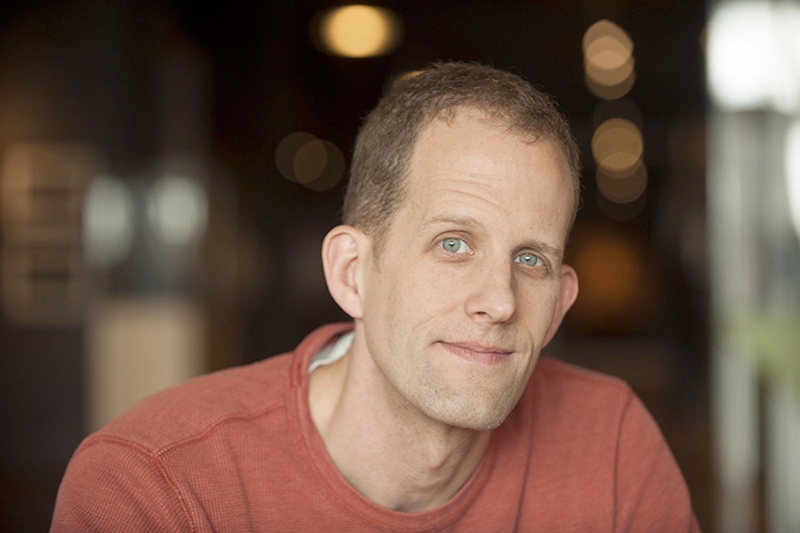 + Pixar’s Pete Docter, director of the animated films Monsters, Inc., Up, and Inside Out, speaks with Mark Labberton about creating stories in community, the creative process, and more. For more on voices on faith and film, including an earlier interview with Pete Docter click here. Published on January 23, 2018.